The Parkers of Browsholme are descended from Peter de Alcancotes, who held the Manor of Alkincoats in Colne in the mid-13th century, and became park - keepers of Radholme Laund, one of the two great deer parks in the Forest of Bowland. 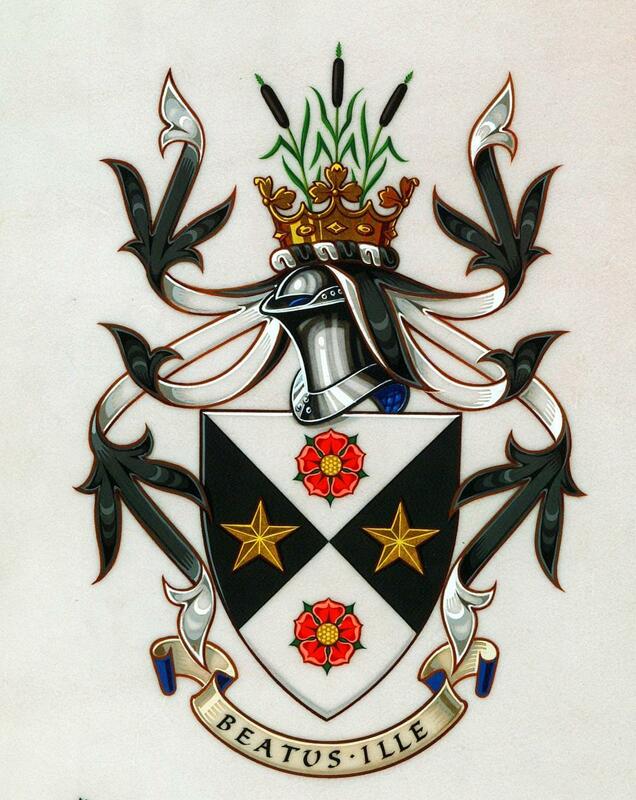 Over the next 630 years, the family has had a great influence on the history of Bowland and the Hodder Valley. Robert Parker was created Bowbearer of Bowland in 2010 and is the eighth member of his family to bear a title that stretches back to 1157. Robert will share with us his personal perspective on six centuries of family and forest history. All donations from the evening will go to Slaidburn Archive to support its important work in recording the history of the Forest and its communities and to Champion Bowland which supports projects benefiting the environment, local communities and visitors. Web banner image courtesy of Robert Parker.